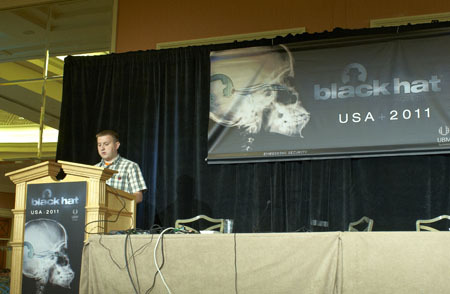 He started from hacking for fun (cracking phone systems), then he founded DefCon and Black Hat hacker conferences (btw, we had a chance to visit DefCon9 in 2001) and now Jeff Moss is chosen to take care of US cyber security affairs. No doubt, Jeff Moss has the guts to resist cyber terrorism and protect national interests. Good luck, Jeff!